“What is Gemstones Tree used for in Feng Shui?”, all Is my clients ask me this question when I insist them to use this Tree in their house or office. It is also important for you to know; what is the purpose of the items you are using for good and vibrant energies in your house and how it works. Even, I enjoy sharing this with my clients as I strongly believe, knowledge can aid build trust and trust, in turn, helps to get results. Most of us would be wearing some or other gems as a jewellery or as advised by astrologers. Some of us read about out our zodiac signs and our birthstone and wear to experiment results. But wearing a right stone such that it balances the energies of the planets influencing us is missed out by the Astrologers. This, in turn, affects us somewhere or other and we start losing faith in one of the wonderful Science of Astrology. In Vastu and Feng Shui, Gemstones Tree is used to enhance the energies in the surrounding and balance the external influences. This tree is not a person per say but benefiting everyone in the premise. 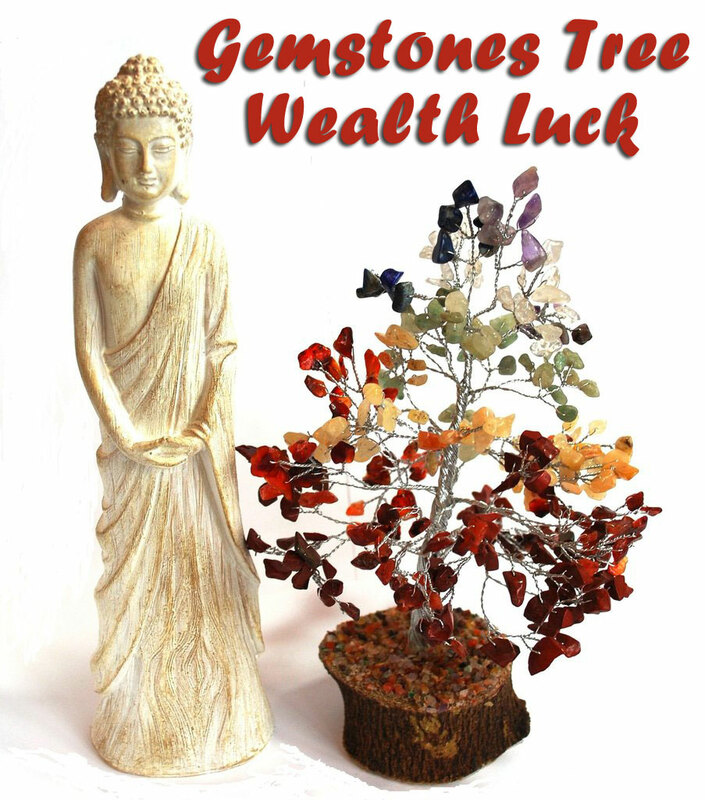 It is also known as Wealth Tree as it can help to invite Wealth Luck based on its placement. What is a Gemstones Tree? A Gemstones Tree is made up of 5 element stones. 5 Elements stones Rose Quartz, Citrine, Green Aventurine, Clear Quartz and Amethyst are one each representing the 5 Elements (Fire, Earth, Wood, Metal, and Water). There are Gemstones Tree with a specific gemstone and are used for specific purpose. It is a beautiful tree with a trunk and branches of twisted wires, sprinkled with 5 elements gemstones and a wooden base. Some trees are tied with 3/9 Chinese Gold Coins to increase its potential. What is a Gemstones Tree used for? 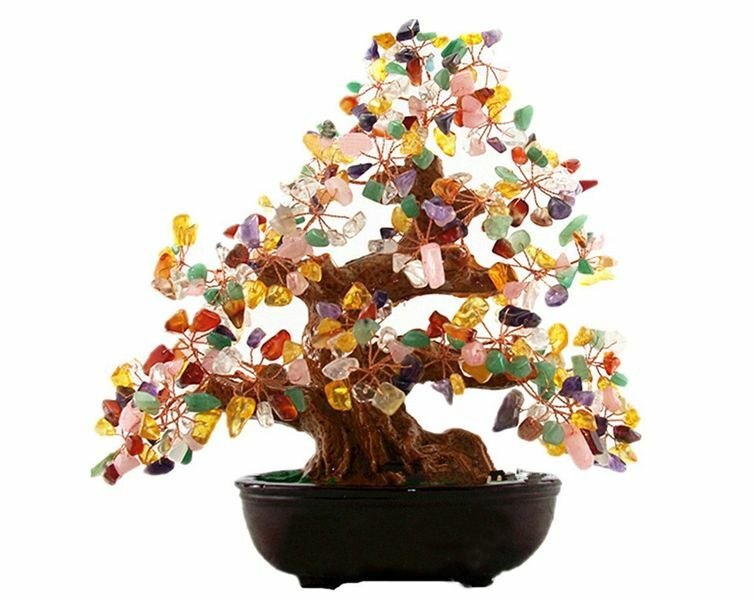 Where is a Gemstone Tree placed? 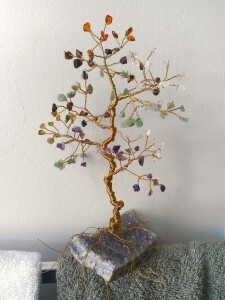 Gemstones Tree can be placed anywhere in the House or Office. It is one of the must items recommended by all experts. This is one of the items independent of direction too. It is placed in the SE corner for Wealth Luck. When placed in the NE corner of the children bedroom it provides educational luck and success luck in their studies. It should be placed on the work desk in your office or cabin for Business Luck. Placing Rose Quartz Gemstones Tree in SW of the bedroom, showers Marriage Luck and Relationship Luck. The list is endless. The only thing to ensure while buying a Gemstones Tree is to check the purity and originality of the Gems. It is also important that it is properly PROGRAMMED and ENERGISED. For any sort of clarifications of the product, orders, price, shipping charges, etc. 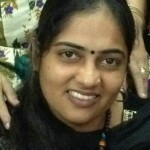 mail to alternatehealing.net@gmail.com or call 09867-152220. Follow me on Facebook for regular updates. IMPORTANT NOTE: All the products sold by us are PROGRAMMED and ENERGISED to your specific intention and goals. The aim is to attain highest potential positive results. As it is programmed it assures long-term life because only energised products have the capacity to generate energy for a short period. It requires repeated energising. Programming eliminates this recurring activity.